It is almost a week since CES got over, but I still have a few meetings from the show that are pending coverage. There isn't much point in just rehashing press releases, and I take the extra effort to gather the right information that readers want. Given that most of my focus is on HTPCs and media streamers, I did talk with Netgear in detail about their plans for that market segment. But, before presenting that, let me take a small detour to write about the other interesting products. This router was honoured with a CES Innovations Design and Engineering award. It is quite different from any of the routers from other companies because of the addition of an internal hard drive slot. The model comes barebones or with a 2 TB hard disk installed internally. With the ability to act as a backup target for both Macs and PCs, it is an interesting alternative for users hooking up an external hard drive to the USB port of their routers. The router also comes with all the high end features expected from a flagship model (simultaneous dual band with 450 Mbps in each channel, four GbE ports and two USB 3.0 ports for additional storage needs). Availability is slated for summer this year, while pricing is set to be announced at a later date. 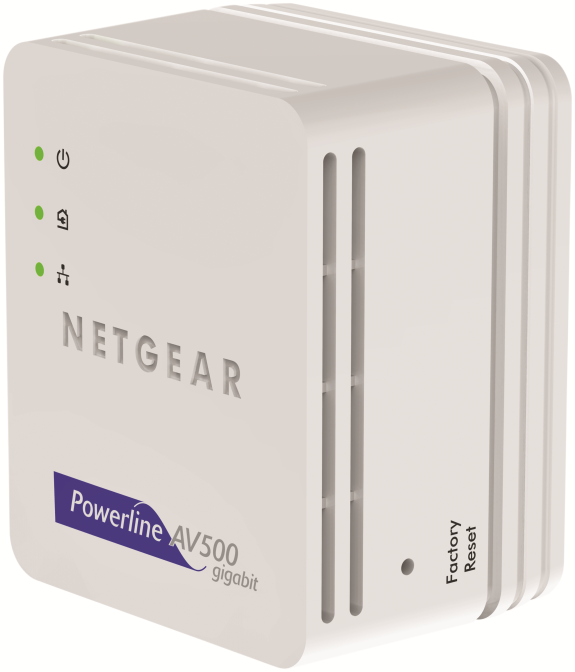 Netgear also announced a small 500 Mbps powerline adapter, the XAVB5101 Nano. Its exceptionally small form factor ensure that the unit doesn't become a wall wart like most of the other powerline adapters that I have seen. The internal chipset is still from Atheros Qualcomm. We have been evaluating a number of powerline adapters based on that chipset, and initial testing results seem to indicate that there is not much of a performance improvement over the 200 Mbps kits in noisy line conditions (which could be all the time, if the end user is unlucky!). In any case, if you are exploring powerline networking options and want something small and sleek, the XAVB5101 is a nice option. It will be available later this quarter for $120. While D-Link was concentrating on the cloud aspect for the control of networking equipment, Netgear seems to have hit upon apps as the way to move forward. Recognizing that many consumers install DD-WRT or Tomato on their routers, Netgear is providing an incentive for the developers of those firmwares to develop apps for their routers (and other products) to enable specific functionality not present in the original firmware. In addition to router apps, Netgear also envisages that the 'Smart Network Cloud Application Platform' will include their NAS devices and media players. 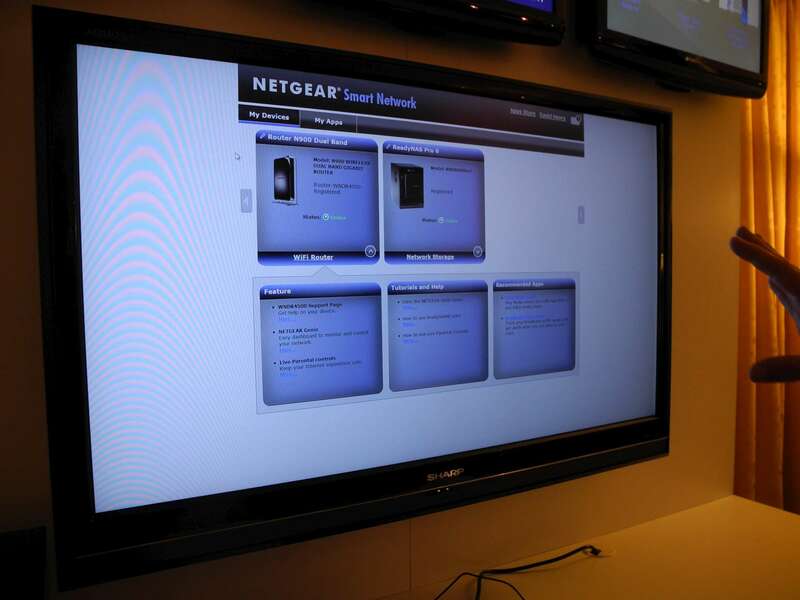 Netgear provides a SDK for developers to join in, and more information can be found here. I saw some apps in action, running on a WNDR3500L v2. This seems like an interesting endeavour, and I am looking forward to see the types of apps which will eventually turn up for the various devices in the Netgear ecosystem. Readers who have followed my coverage of the NTV550 probably know that I was deeply disappointed with the way Netgear handled the product's firmware development. It looks like the NTV550 will get one more firmware update in February and then, will no longer be supported in terms of new firmwares. Unfortunately, I don't think one firmware update can fix all the issues that the unit currently suffers from. That said, the NTV550 is probably the cheapest Blu-ray enabled (unofficially) media streamer you can get, and it does work well enough in specific usage scenarios. We also reviewed the Netgear NTV200 late last year, and were quite impressed for the range of OTT premium services supported for the price. Netgear just made the deal a whole lot sweeter at CES by adding Hulu Plus to the list of supported channels. The only premium service of note which the Roku 2 units have, but the NTV200 doesn't, is Amazon VoD. Netgear indicated that support was being planned for Amazon VoD too, but wouldn't commit on dates. The new killer feature of the NTV200 is undoubtedly Intel WiDi. Consumers wanting to take advantage of WiDi have often been forced to buy a separate unit with just a H.264 decoder in it, costing more than $50 usually. With the WiDi app, the NTV200 is able to replace the dedicated WiDi unit. 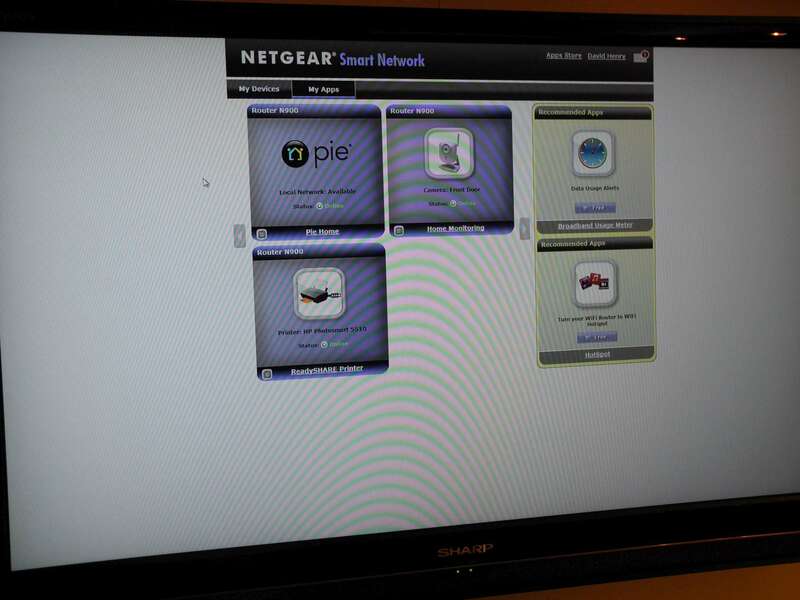 I am very excited by this development, and Netgear deserves lot of credit for bringing this feature to the NTV200. The Roku 2 comes in four different varieties (Roku 2 XS, Roku 2 XD, Roku 2 HD and Roku 2 LT) with pricepoints ranging from $50 to $100. The NTV200 has settled down to $50 at most retailers, and in terms of features it compares favorably to the Roku 2 XD priced at $80. Netgear seems to be preparing (but wouldn't confirm officially) another model based on the same chipset as the NTV200 and hopes to release it soon at $80. Tagged as the NTV210, it will include a USB port for local media support. Personally, I don't believe that the NTV200's chipset is powerful enough for local media streaming requirements. So, it will be interesting to see whether the NTV210 is at least better than the Roku 2 XS in terms of local media compatibility. Of course, our current recommendation for the best balance between local and online media support lies with the WDTV Live Hub / WDTV Live SMP, with the latter being available for less than $100. Can the NTV210 upstage the WDTV Live SMP? That will be something to wait and watch. 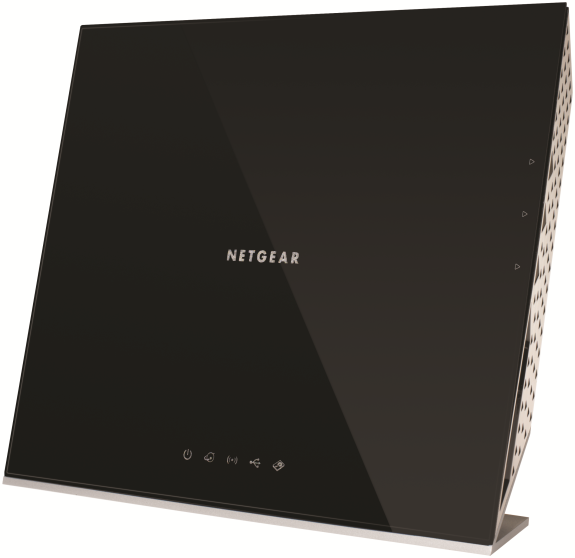 In addition to the above, Netgear also introduced a range of other products such as range extenders and DSL/cable modem/router combos. Hit up the source link for a detailed list.